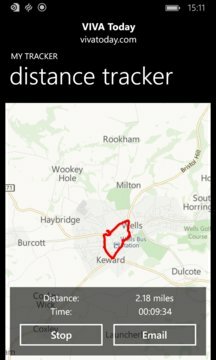 Simple Tracker to tracker distance travelled in miles. 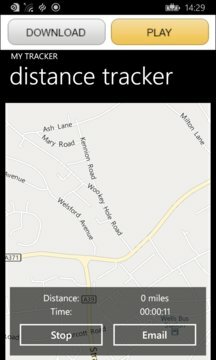 Contains a map, to view where you have travelled & records time taken for the journey. Has the facility to email distance and time taken at the end of the journey. Ideal for tracking business miles.